Call Shepherd's Insulation today at 1-844-619-6803 or click below to request an in-home inspection in Pueblo, Colorado Springs, Canon City and nearby, and we will provide you with a free estimate to seal and insulate your basement. Insulate foundation walls: Rigid foam insulation is best for your basement’s concrete walls. Unlike fiberglass batts, rigid foam wall insulation won’t absorb water or be damaged by it. Rigid foam also won't compress, fall out of place or lose R-value. We recommend Foamax® wall insulation. If you want to make more and better use of your basement space, insulation upgrades should be a top priority. Shepherd's Insulation has the best basement insulation products and the expertise to install them. Call us or fill out our online form to request a free estimate or to schedule your home energy evaluation. 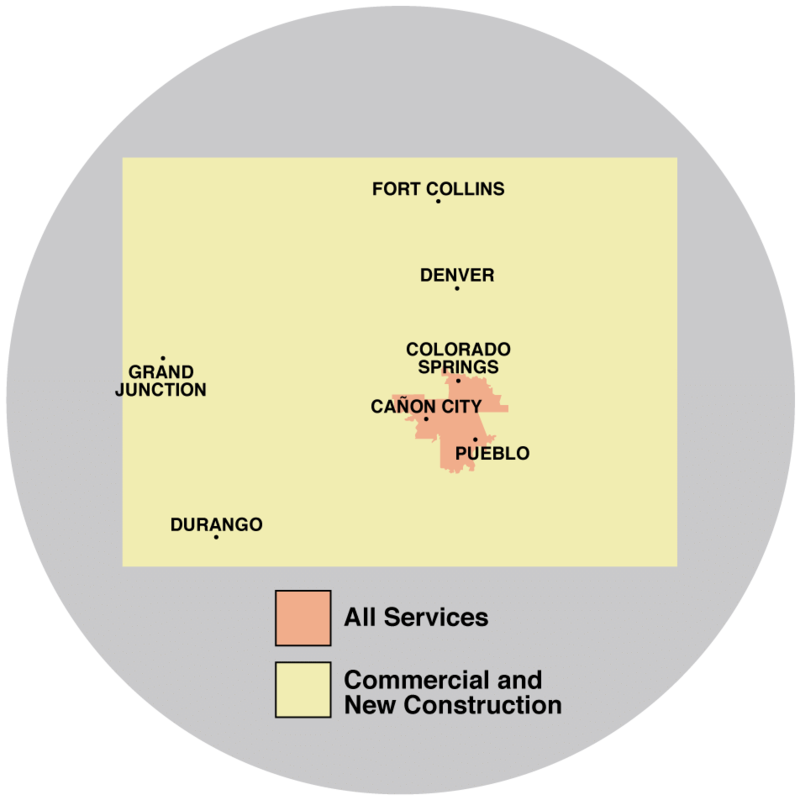 We are your basement insulation expert serving Colorado Springs, Pueblo, Canon City, Florence, Fountain, Cascade, Penrose, Rush, Yoder, Manitou Springs and surrounding areas.